Say we asked you to close your eyes and picture a luxury vehicle in your head. What kind of vehicle do you think would show up? If you answered “Mercedes-Benz,” you’re not alone. For generations, this iconic German automaker has led the industry in areas such as interior comfort, tech innovation, connectivity and power under the hood. Whether you’re looking for a high-quality sedan or SUV, feel free to check out our selection of used Mercedes-Benz vehicles in Portland OR. We have plenty of top-tier models on our lot that are sure to satisfy! Our sedan inventory is extensive here at Freeman Motor, filled with models such as the Mercedes-Benz CLA 250, E 350, C 300 and more. 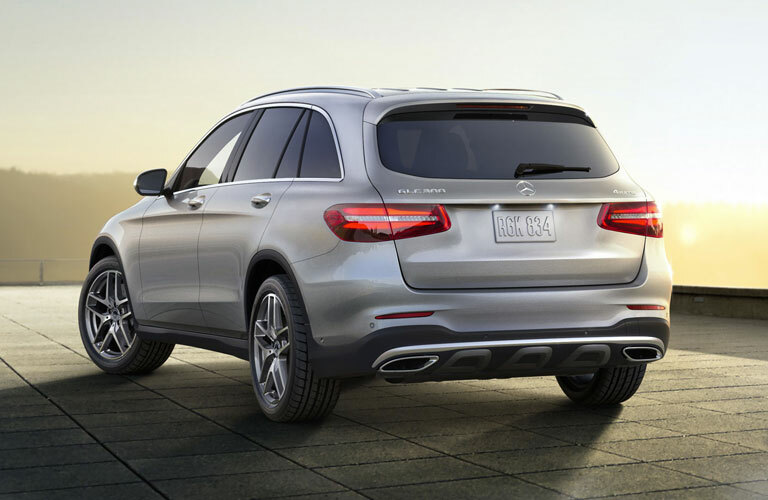 Many of them offer 4MATIC all-wheel drive capabilities, heated leather seating, and ample driver assistance innovations, meaning that you’ll have power, comfort, and security covered whenever you head out for the road! If you’re a part of a growing family or just need some more room to store your belongings, a Mercedes-Benz SUV is sure to suit your needs. With top models such as the ML 350 and GLK 250 offered here, you’ll have power, precision, tech innovation and unprecedented control over whatever lies ahead for you on the pavement. Many of the models in our current inventory are priced at under $20,000, and we can get you set up for a budget-friendly financing deal on your favorite Mercedes-Benz model today. If you’re looking to head off the lot in a vehicle you’ll love for a long time, come see us and find out why Freeman Motor was named the best used car dealership in Oregon (and second overall in the entire nation) for 2017! This entry was posted on Wednesday, April 4th, 2018 at 5:46 pm	and is filed under Freeman Motor Showroom. You can follow any responses to this entry through the RSS 2.0 feed. You can skip to the end and leave a response. Pinging is currently not allowed. No doubt, Mercedes Benz is a European model which represents luxury. It is price too high, which makes it difficult for everyone to buy a new one. Well, in that case, you can go for CPO(Certified Pre-Owned) Mercedes Benz. Not only, it comes within your spreadsheet, it comes with a bottomless mileage warranty too. 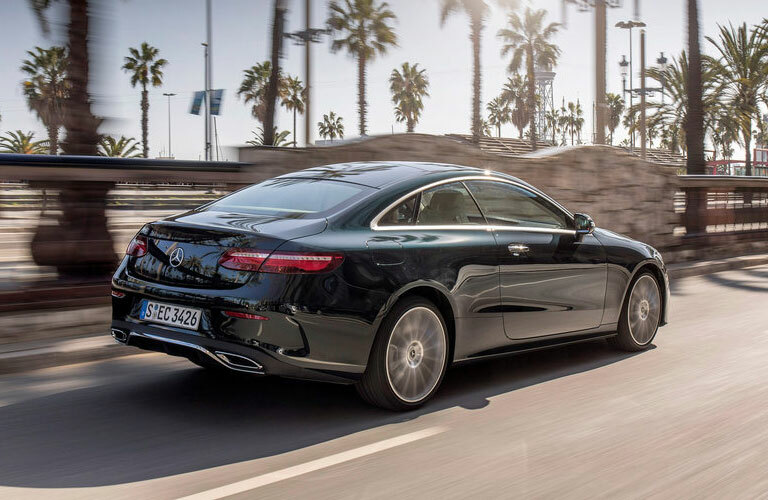 By buying a handed-down Mercedes, you can also avail great financial deals. But for making your speculation safe, you need to inspect the Mercedes thoroughly taking the help of a deft technician prior to purchasing.